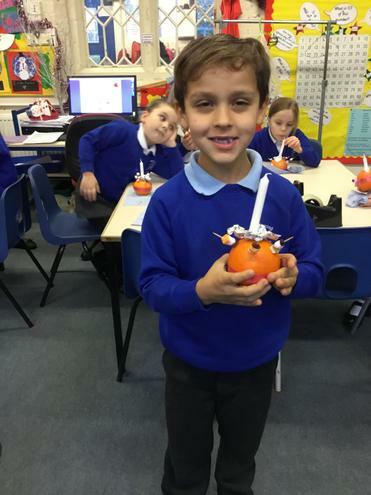 Our topic of Light as a symbol allowed the children to explore how light is used to represent important events in a range of religions. 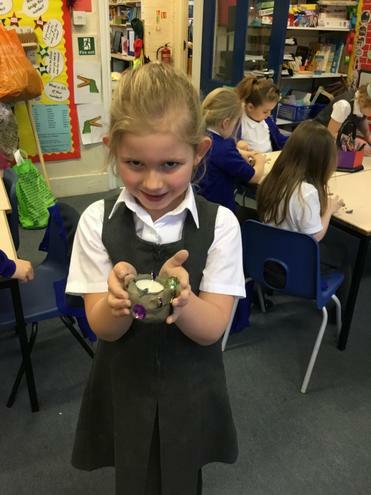 They also considered their own responses to how candle light might make them feel. 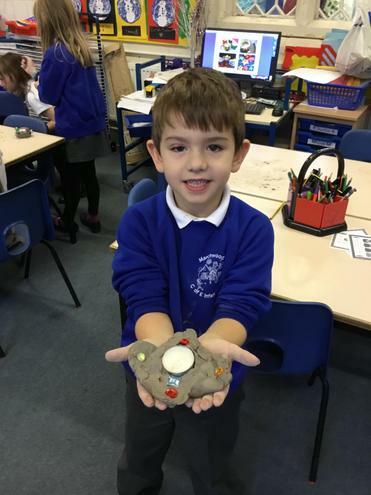 In Christianity we thought particularly about Advent and in Judaism about Hannukah. 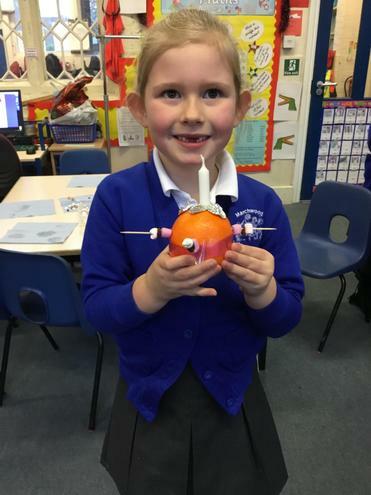 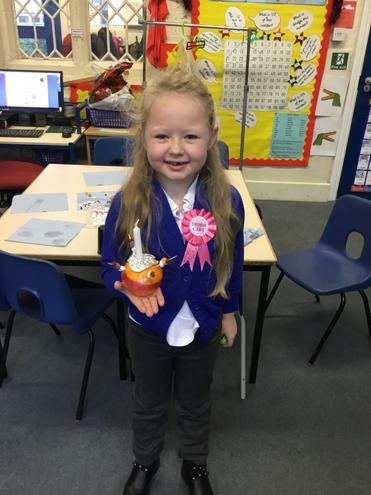 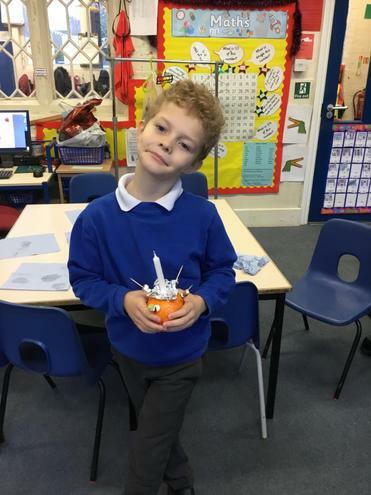 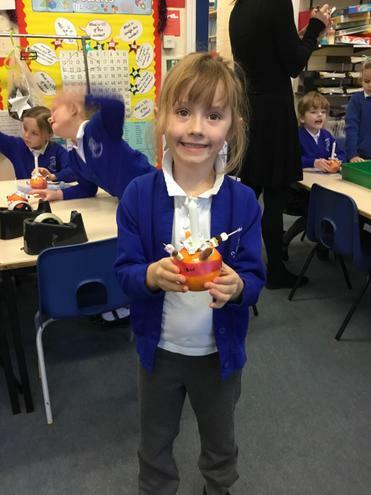 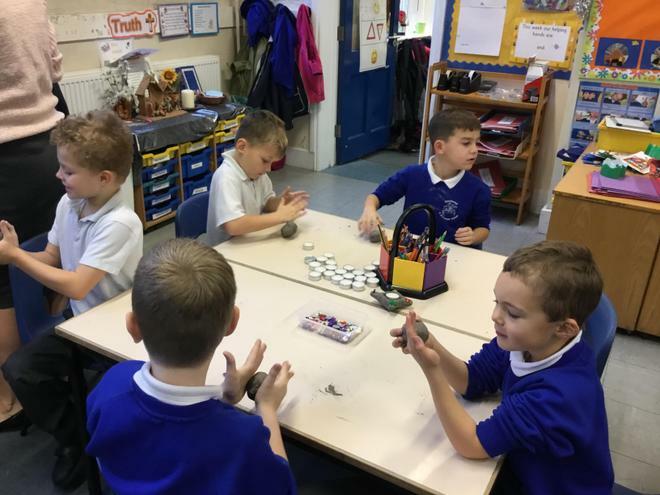 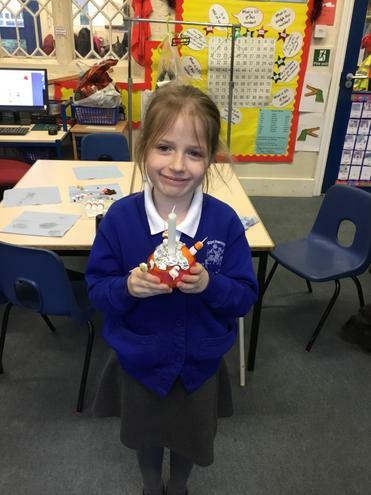 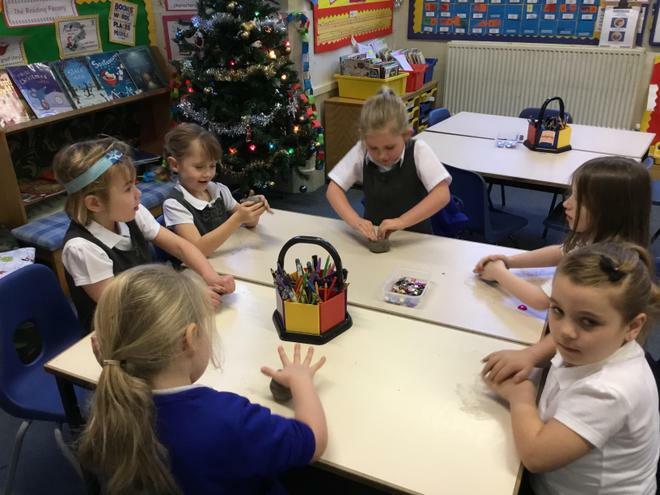 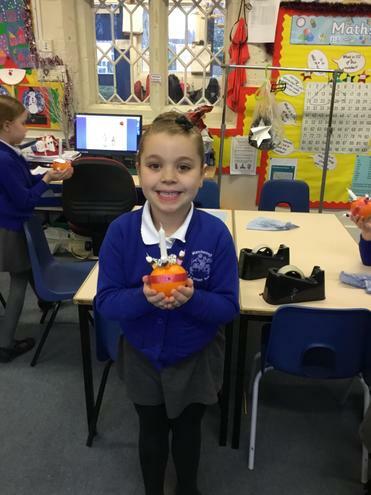 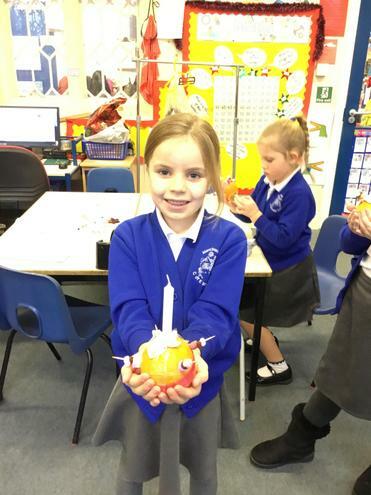 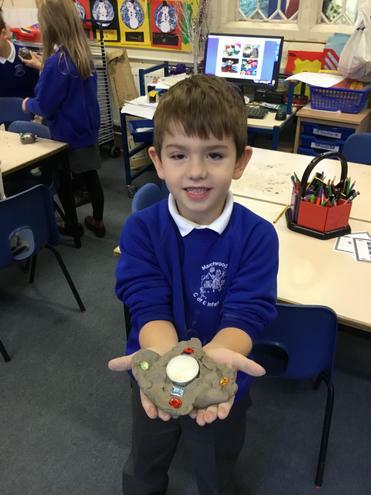 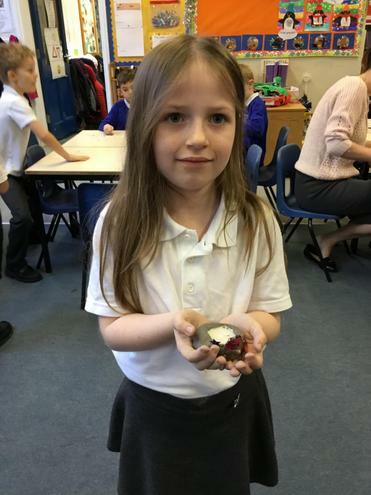 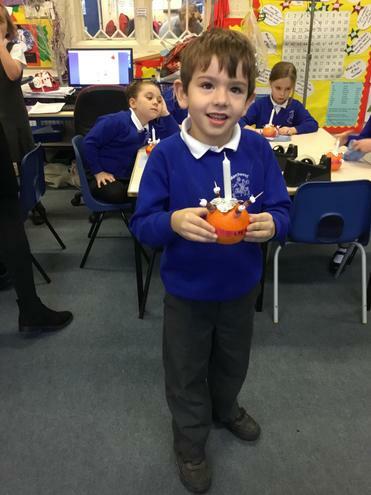 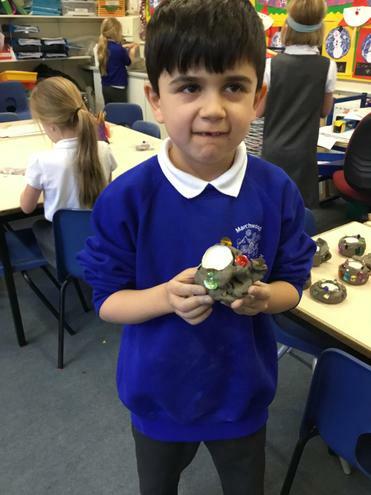 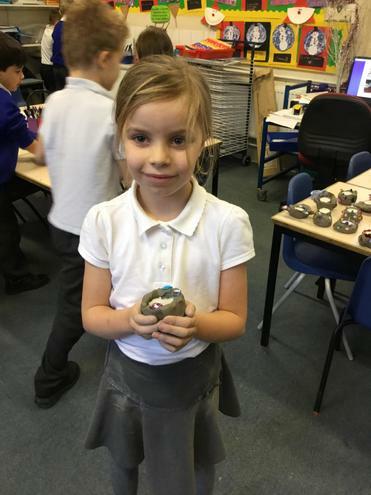 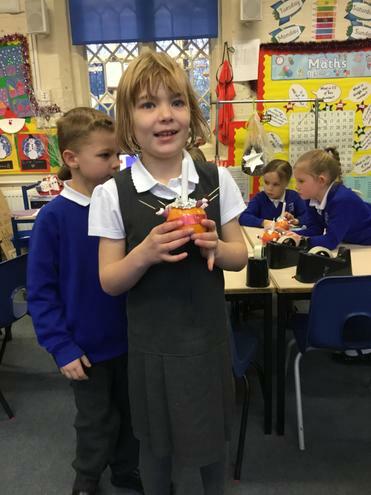 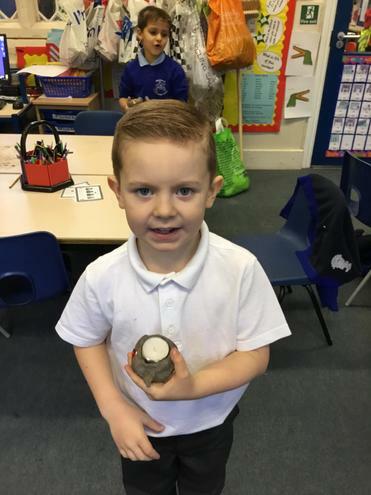 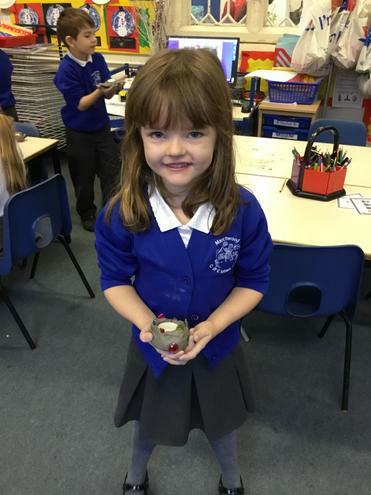 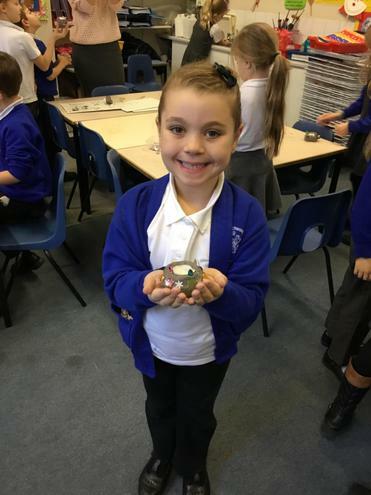 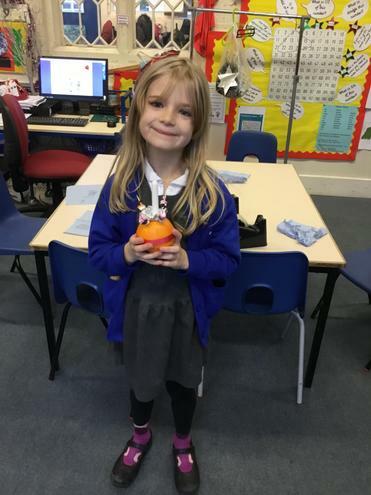 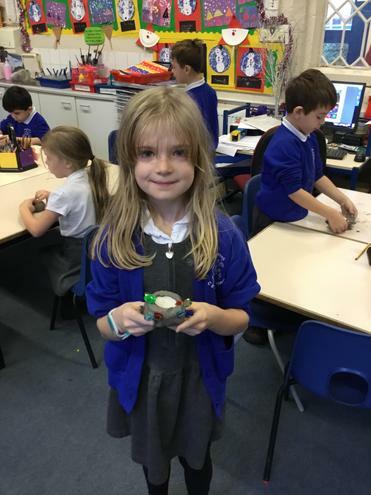 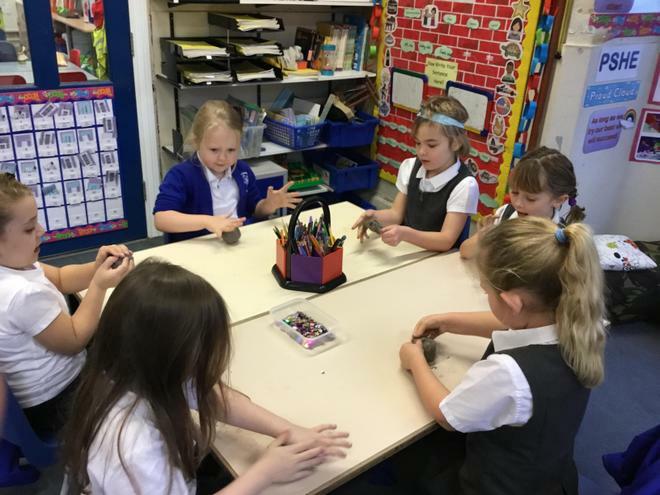 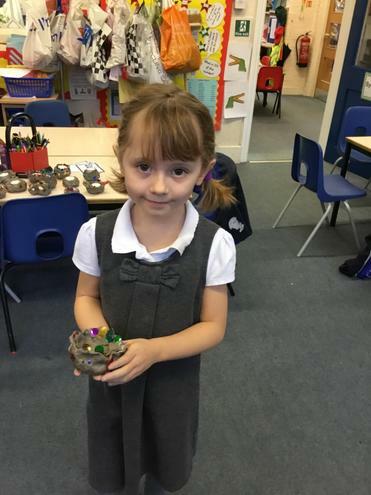 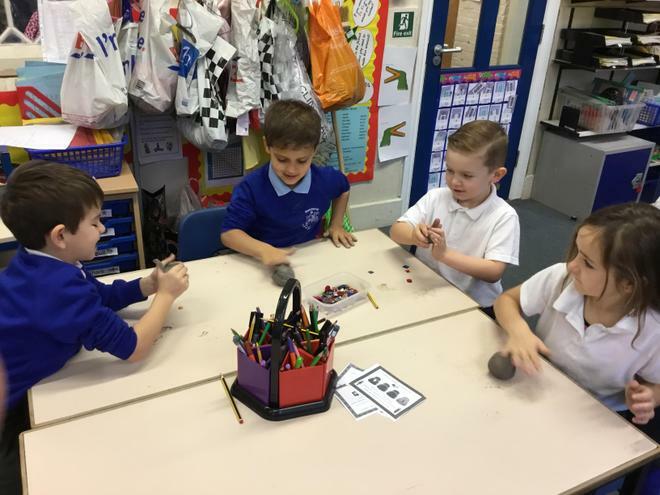 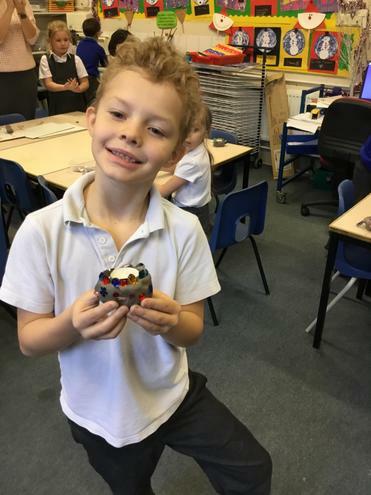 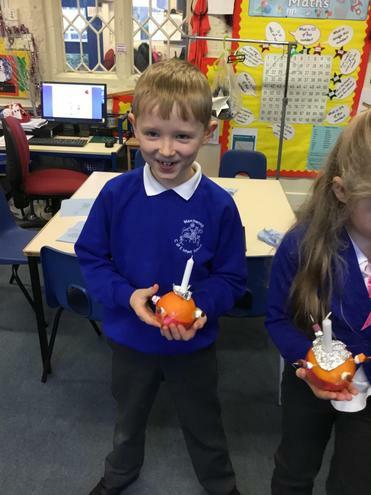 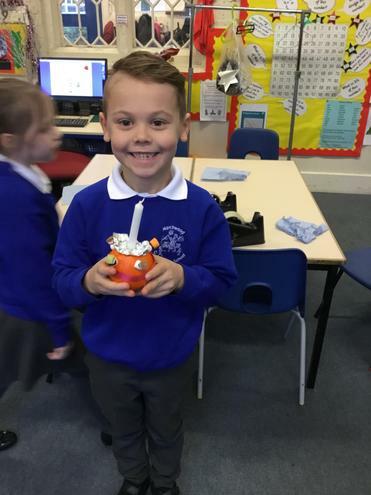 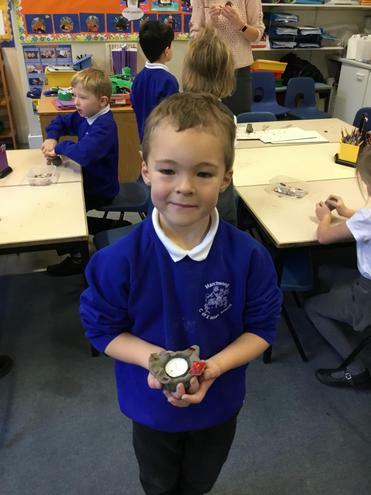 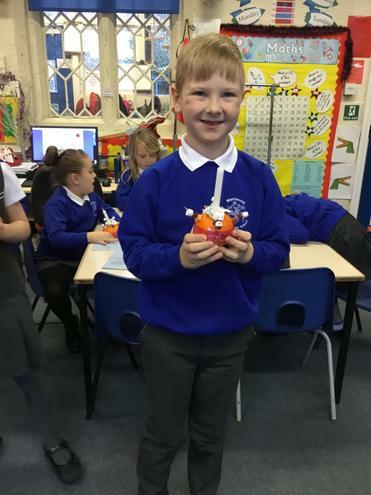 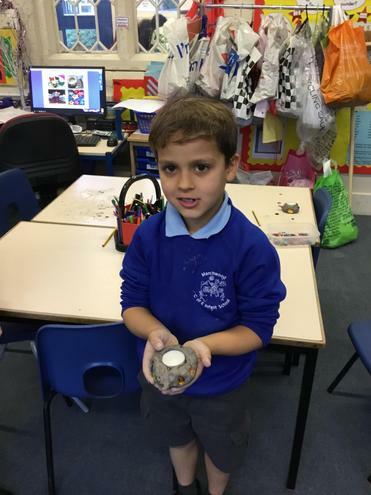 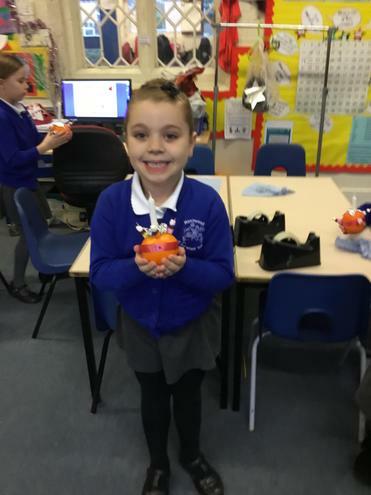 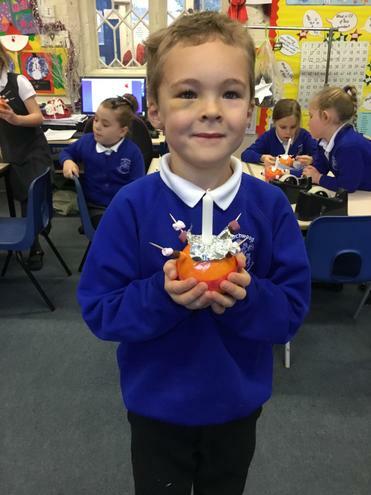 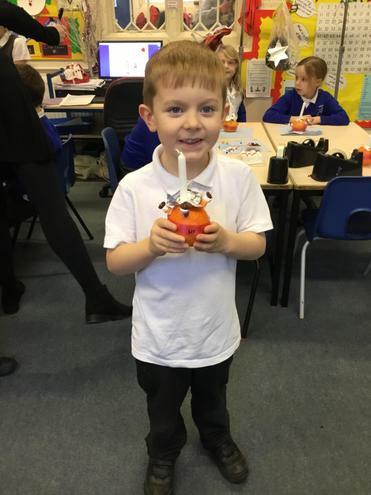 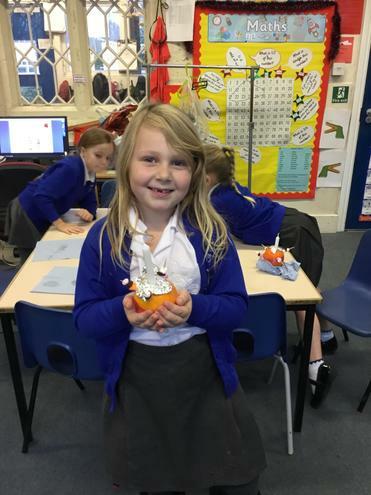 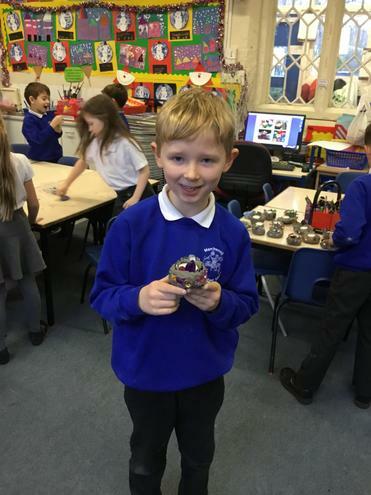 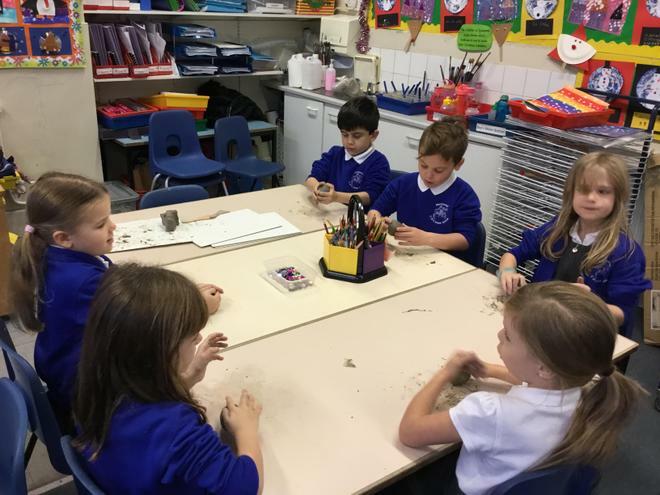 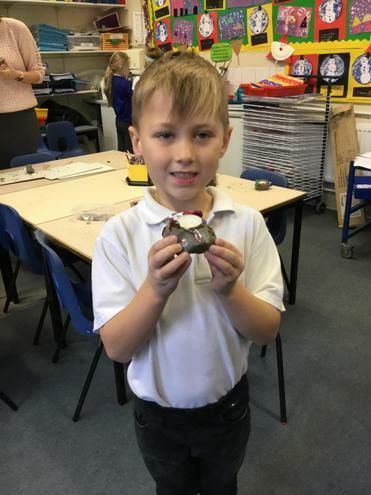 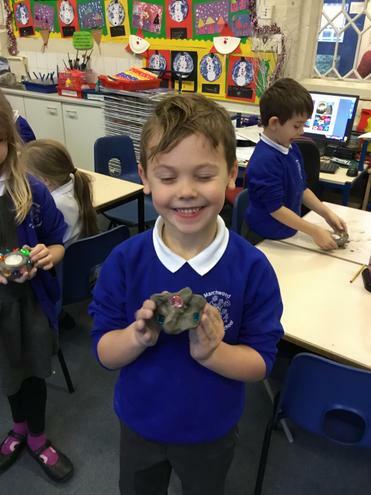 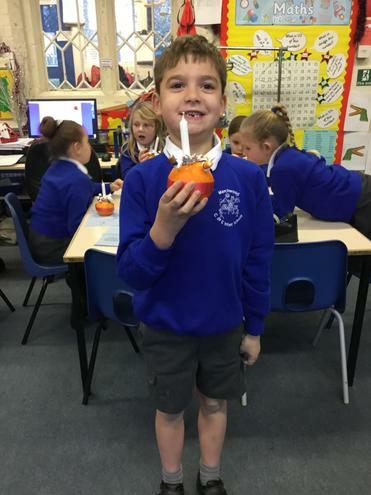 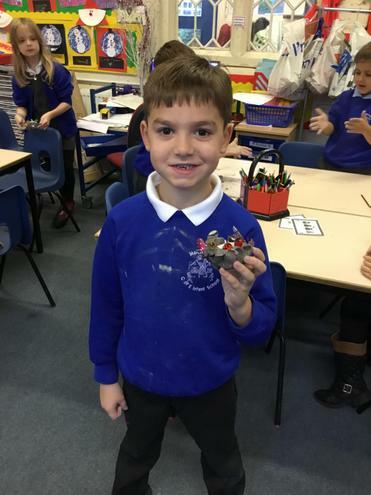 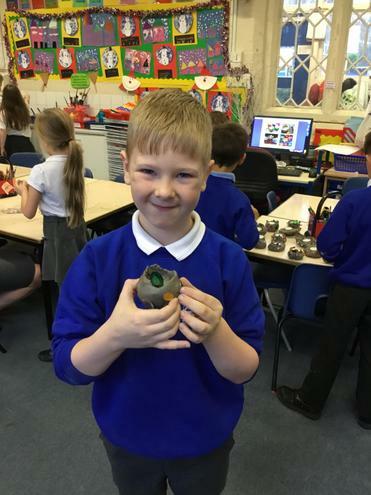 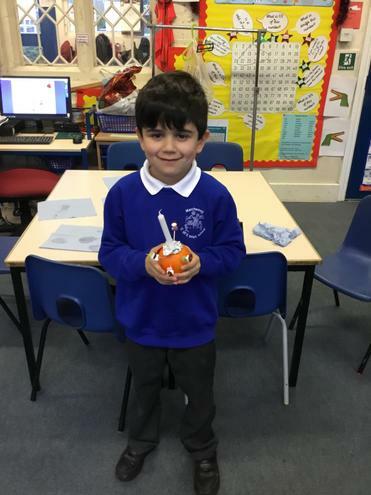 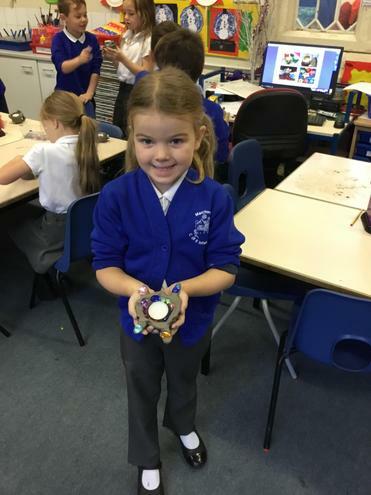 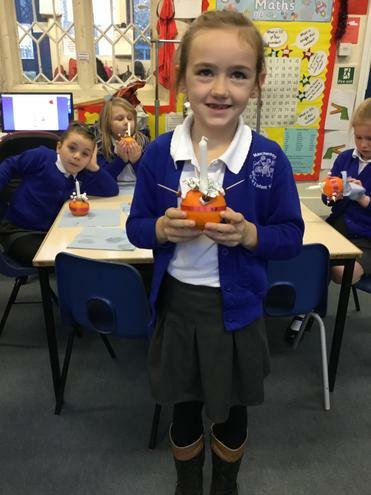 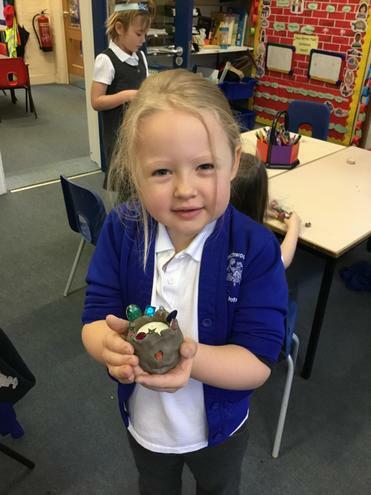 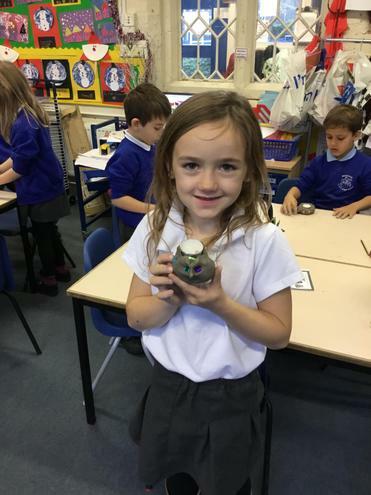 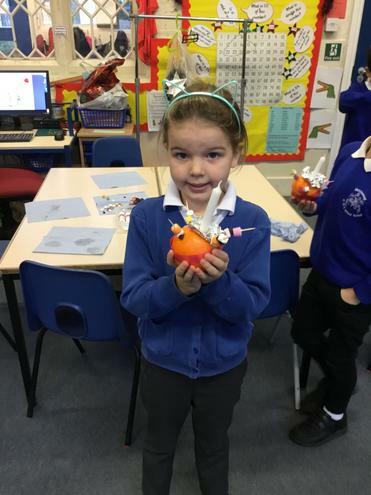 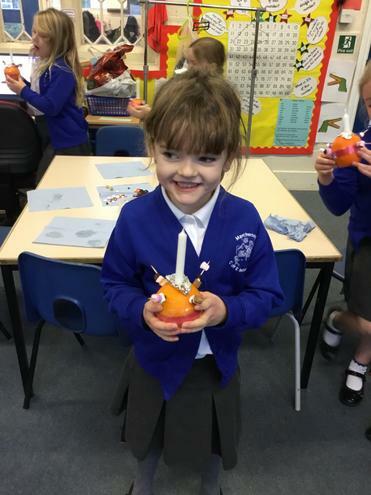 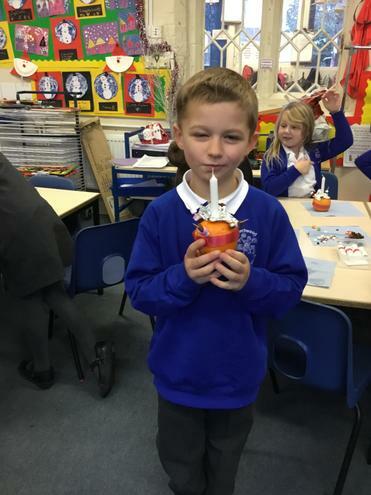 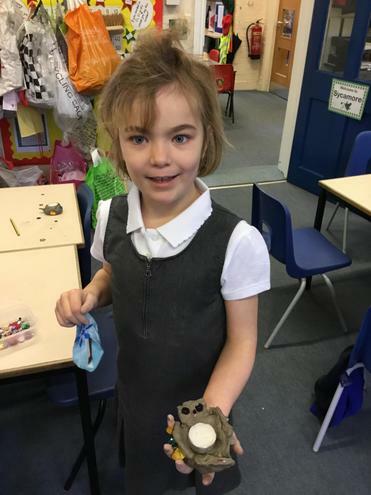 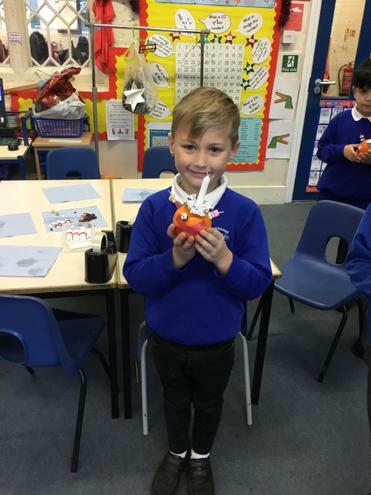 During the course of the topic they undertook making their own candle holders, writing about what they would think about when they lit their candle and also made their own Christingles..